Full video for Namie Amuro’s “Hero” is out! 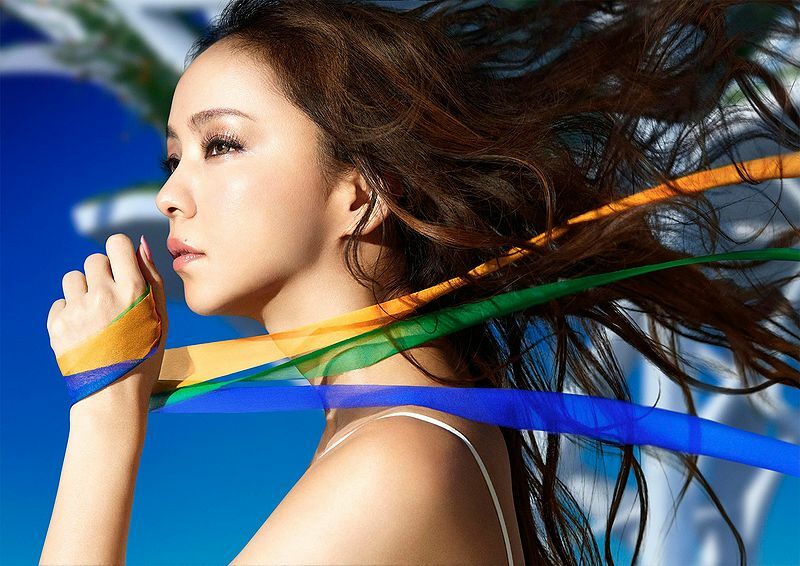 The music video for Namie Amuro’s latest single “Hero” has finally aired. Throughout the past two weeks Namie’s official youtube account has been sharing teasers as well as a CM for the single. The video has three main settings, the “flame floor”, “water floor”, and “green floor” each represented by the colours yellow, blue and green. The three colours represent the Brazilian flag where the upcoming Summer Olympic Games will be held, “Hero” serves as the NHK broadcasting theme for the event. The single will be released on July 27th. Check out the video below!